Royal Windsor and Doncaster (pictured) have extended their sponsorship deal. Pic: Courtesy of Arena Racing Company. Royal Windsor and Doncaster have renewed their partnership with online betting exchange BETDAQ which has been extended to cover 85 races at 18 meetings in 2015. 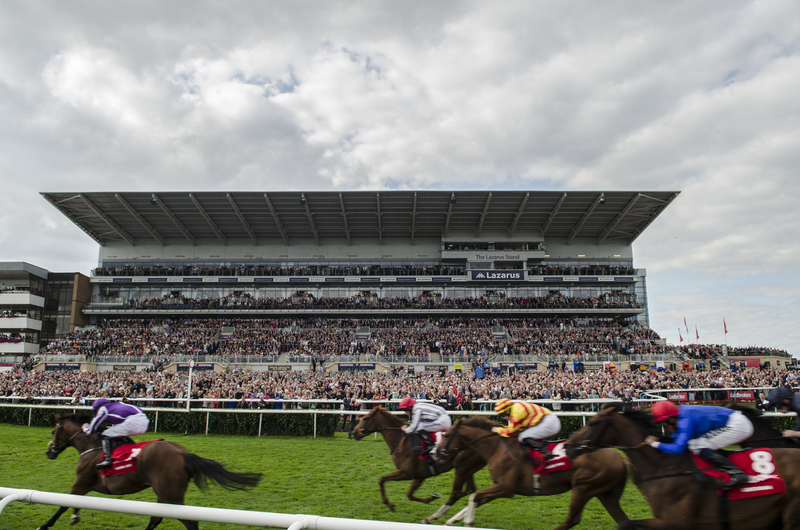 The sponsorship agreement with the racecourses’ owner, Arena Racing Company (ARC), covers 15 races at five of Royal Windsor’s Monday evening fixtures during May and June and 70 races at 13 race meetings across both codes at Doncaster. Royal Windsor’s executive director, Stuart Dorn, expressed his delight at news of the sponsorship of races at the spring and summer meetings at the Berkshire racetrack. “We are thrilled at Royal Windsor to continue working with BETDAQ and believe our summer Monday evenings are a perfect platform to be a key part of BETDAQ’s horseracing sponsorship,” Dorn said. ARC managing director, Tony Kelly, added: “ARC is delighted to have developed a strong relationship with BETDAQ. The extension of their commitment at Doncaster and Royal Windsor demonstrates the worthiness of our partnership. The renewed and extended sponsorship agreement continues BETDAQ’s horse racing product that the firm’s marketing manager Gail Banim says has increased significantly in the past year. “Horseracing is a major part of the overall business in BETDAQ and we are keen to give back to the sport where we can. In the last 12 months we have seen massive increases in our horseracing product and we can attribute a lot of that to the sponsorships that we have at Doncaster and Royal Windsor.